Corey and Kelly are just a few of those who call Chicago home while exploring a career in comedy — a wave that dates all the way back to the 1930s. It was then that a woman named Viola Spolin, a social worker at the Jane Addams Hull House on the city’s South Side, was working to assimilate immigrant children who came into her care. To do so, she developed an array of games and exercises. “A lot of them were in gibberish because the kids didn’t always share the same language — but all of the activities were centered around the goal of getting them to collaborate and communicate in any way they could,” notes Kelly. Viola’s son, Paul Sills, was studying at the University of Chicago at the time and began to show some of these games to his friends. 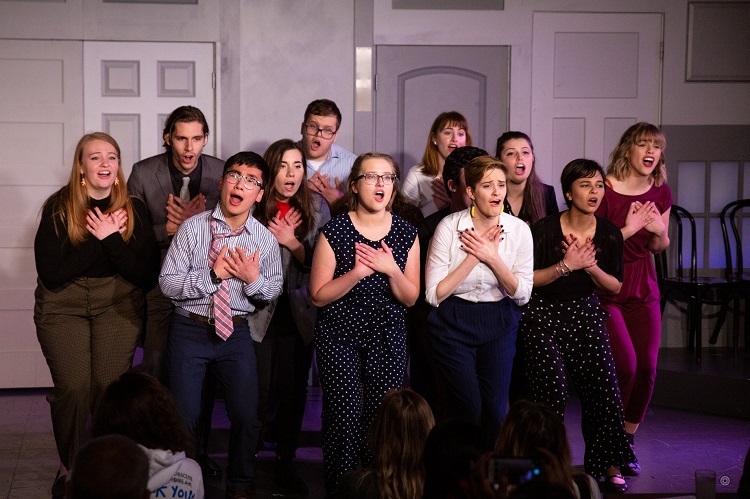 Soon enough, they formed the Compass Players, the first improvisational theater in America — and just four years later, in 1959, they started The Second City. Since then, it has served as a launchpad for some of the country’s most lauded comics, from John Belushi and Steve Carell to Tina Fey and Rachel Dratch. At the time of The Second City’s founding, Kelly notes, nothing like it existed. “If you look at Chicago theater back then, there was no such thing as storefront theater — maybe just third-rate touring shows,” he says. An opening cast included the likes of Barbara Harris and Alan Arkin, personalities who quickly progressed to Broadway. It was a consistent trajectory that helped to garner the theater the same reputation it holds today. “People knew that by coming to see a show here, they would see the stars of tomorrow,” notes Kelly. 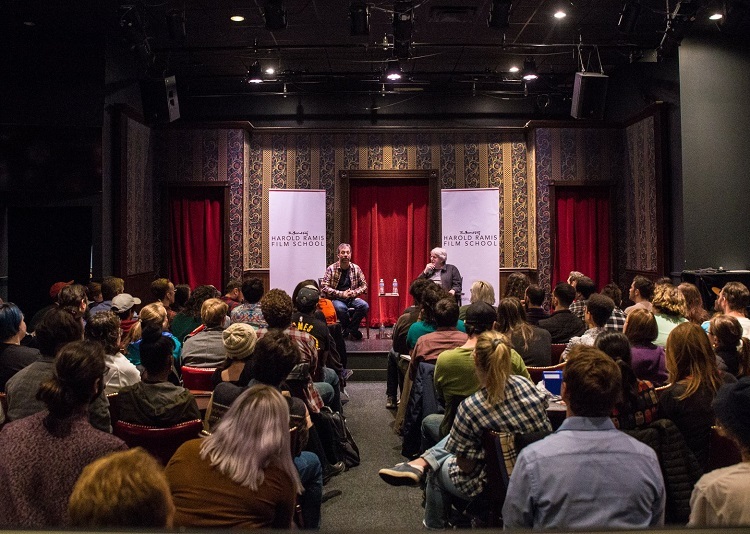 As pioneers of the field, the venue held carte blanche when it came to process — and theirs involved heavy amounts of improv training that performers would use as a technique to write collaboratively to create sketch comedy. To this day, the team maintains that approach for the majority of its shows — though there has inevitably been some evolution throughout the decades. While most shows began as 10- to 15-minute-long spectacles, modern times have seen them whittled down to the two- to five-minute category — a choice that comes down to shortened attention spans, yes, but also, as Kelly points out, to the influx of information available today. While The Second City was refining the practice of shorter scenes, long-form improvisation became the focus for another one of the city’s premier theaters: iO. 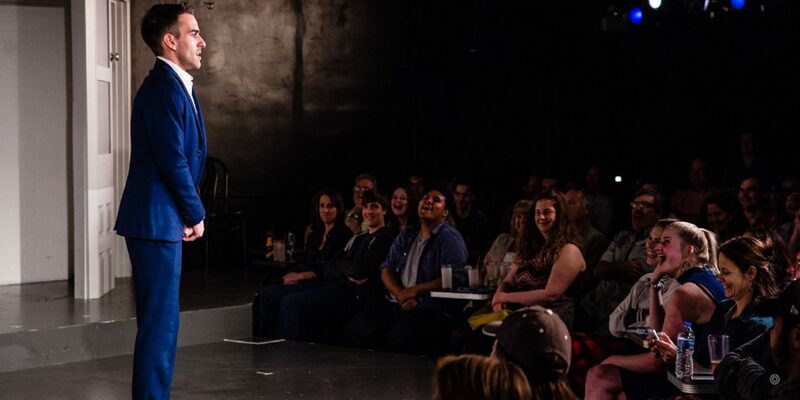 “When we started in 1982, the mission was to change the face of improvisational comedy,” notes iO founder and director Charna Halpern, who brought in director Del Close to create their own specialized programming. Today, comedians head to iO for training in Del’s heralded Harold form, a collage of connected scenes that call back certain narratives throughout the show, which can last between 25 and 40 minutes long. 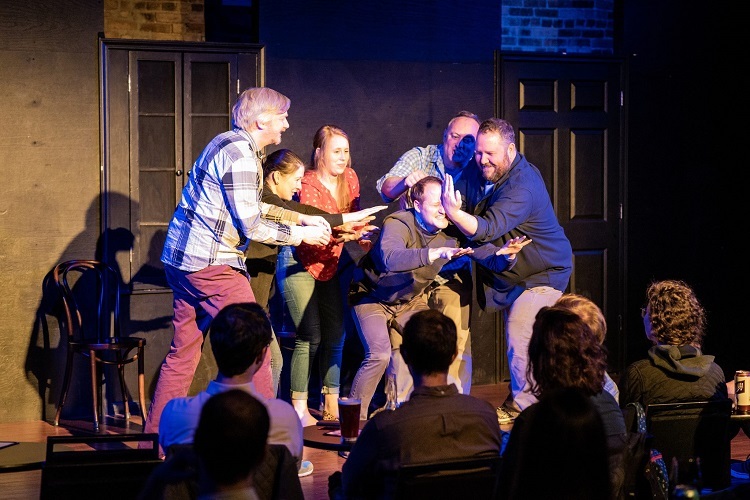 Quick to follow was the arrival of several more comedy hubs — the Annoyance Theatre, ComedySportz, and The Factory Theater — all of which offered their own versions of improv training and shows. In the 1980s, long-form practices were beginning to take shape more and more in the city (manifested by groups like Jazz Freddy), and by the mid-’90s, groups defined by minority status were popping up with Virgin Daiquiri, Salsation, and GayCo. Things started to take a turn in the late ‘90s — just one example being Midnight Bible School, a Saturday night show created by comedian Matt Dwyer. Upon a recent reflection of the show’s talent, Kelly and Matt recalled Sarah Silverman, Zach Galifianakis, and Mike Birbiglia, to name a few of the acts. That scene continues to soar today, as proven by open mics popping up in the city like never before. Want to find the best things to do in Chicago? Check out our weekly-updated event calendar! Nicole Schnitzler is a freelance writer who covers​ ​food, drink, ​travel, entertainment, and ​lifestyle. Follow her on Twitter (@Write_To_Eat) or on Instagram (@WriteToEat).